Supercars fans won’t miss the sound of the V8 engine even if the full field eventually converts to V6 turbos, says Triple Eight team principal Roland Dane. 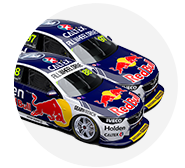 Triple Eight recently began testing the 3.6 litre V6 turbo that it will campaign in selected events as a wildcard next season before it’s rolled out across the Holden runners in 2019. 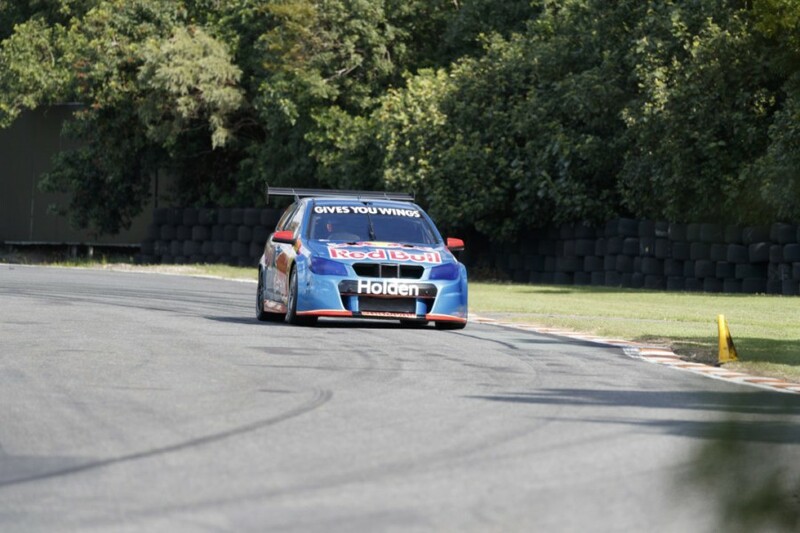 Holden is the first manufacturer to commit to racing the V6 turbo technology permitted under the Gen2 regulations. 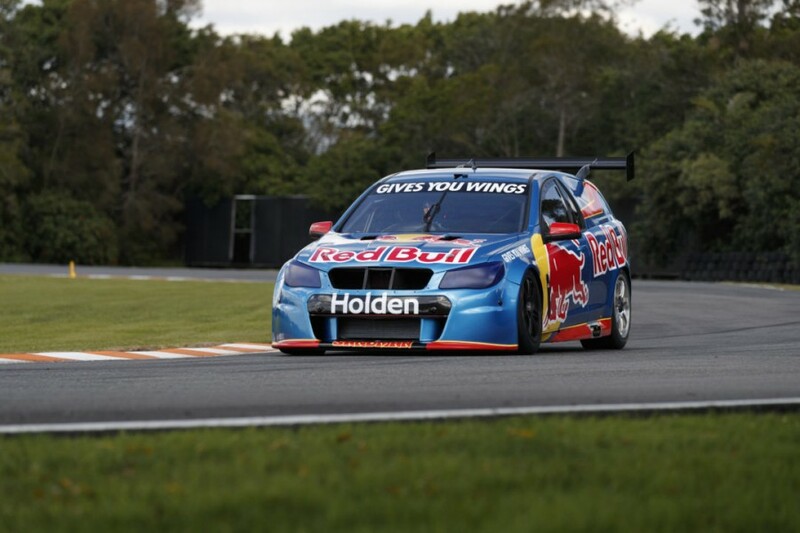 Triple Eight is using its Supercars-based ‘Sandman’ ride car as a test mule for the engine, running two and a half days at the Norwell Motorplex on the Gold Coast in the last fortnight. The engine is based on the powerplant used in General Motors’ Cadillac GT3 program but has undergone extensive redevelopment for its Supercars application. Achieving efficient cooling and driveability that matches the current V8s are the two clear challenges for Triple Eight’s engineers, which are working alongside GM on the project. How fans will embrace the sound of the V6 turbo after more than 20 years of the 5.0 litre V8-formula, however, has been the biggest talking point amongst the Supercars fraternity. Speaking with Fox Sports’ Jess Yates, Dane says that audio recording of the engine will likely be released by the team in the next week. “We've actually done 400km running on the new engine, it's run - so far - almost faultlessly,” said Dane of development. “We spent a lot of time working on making it into a Supercar engine, if you like, in our environment, without driver aids, the power that we need in this championship, etc. “There's plenty of work to do around it, but it's very exciting to be doing something so different. “I think next week or so the plan is to release a bit of noise from it, because it sounds great. “Let me tell you, if you had 26 of those on the grid - not necessarily all Holden engines, but a mixture of V6 turbos - you won't miss a V8 for a second, I promise you. Triple Eight’s test program is believed to have seen it run the car with several different exhaust variations aimed at optimising the sound. Although making power to match the current engines is not an issue with the turbo, Dane described adapting it to Supercars as a major engineering challenge. The work comes at a time when the team is facing a big battle in the 2017 championship against Shell V-Power Racing, which has taken a big leap forward following the recruitment of former Triple Eight stalwart technical director Ludo Lacroix. “It's a big ask on the team,” Dane continued of the work, which includes readying the new Commodore body shape for racing full-time next year. “You've had half the engineering team really working on the engineering side, and half working on the body development and the aero package for next year as well. They've taken that in their stride. 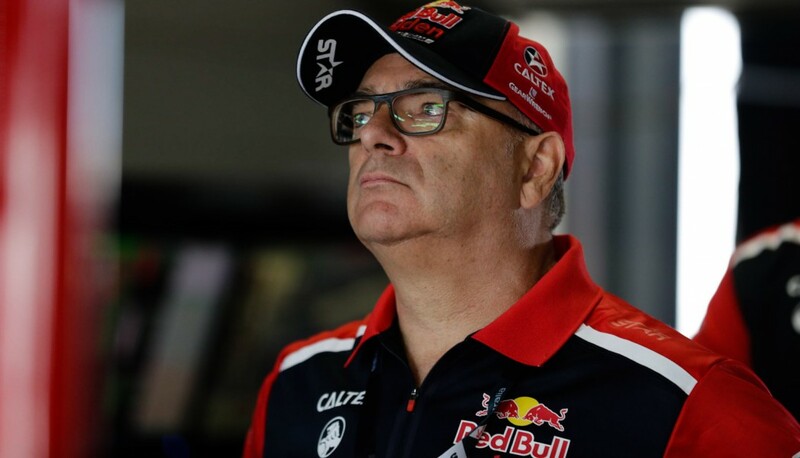 “Shippy, Grant McPherson has been overseeing the engine side and working with a number of different people, and David Cauchi has been working on the aero side, again with a number of different people. “It's been great to watch them getting on with it, rising to the challenge, going and seeking help inside and outside when they need it, and really, I suppose - in the nicest possible way - coming out of the shadow of Ludo. An emotional Dane wiped away tears while speaking of his team’s growth following Lacroix’ exit, before adding that the pair made peace following this year’s Adelaide 500. Dane had been highly critical of the way that Lacroix handled his move to the Shell-backed Penske team, putting him on gardening leave after being informed of the plan. “Back at the end of last year he just upset me. As I said, I thought he was duplicitous at the time and I stand by that,” said Dane of Lacroix. “But when we were coming back from Adelaide, I’m not sure if he fully understands, but I arranged for us to sit next to each other. I thought we should clear the air.